This album (from my understanding) was produced by Southside so the beats are pretty awesome. However, the lyrics and flow seem pretty sloppy. 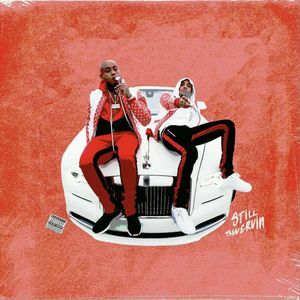 I wasn’t sure if I liked G Herbo before I listened to this album and listening to it didn’t improve the situation.